This is one of the largest Voodoo festivals in Angola and all of Africa. It typically takes place each January 10th. 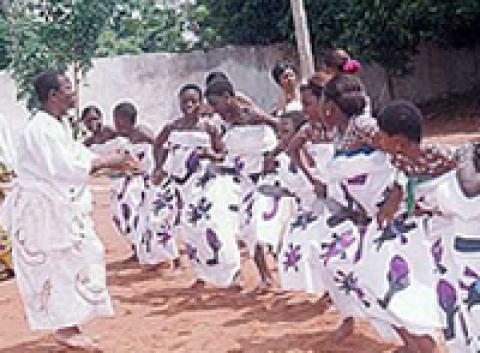 Tourists from around the world come to Abomey see the traditional music and dancing, and it is one of several festivals that take place in early January throughout the country.